From volunteers to public donors, not-for-profit organizations are vulnerable to fraud for many reasons. 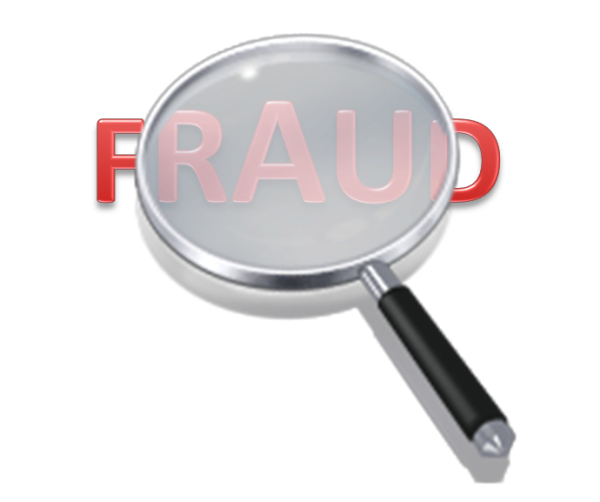 Incidents of fraud, even on a small scale, can be devastating to an organization’s bottom line. 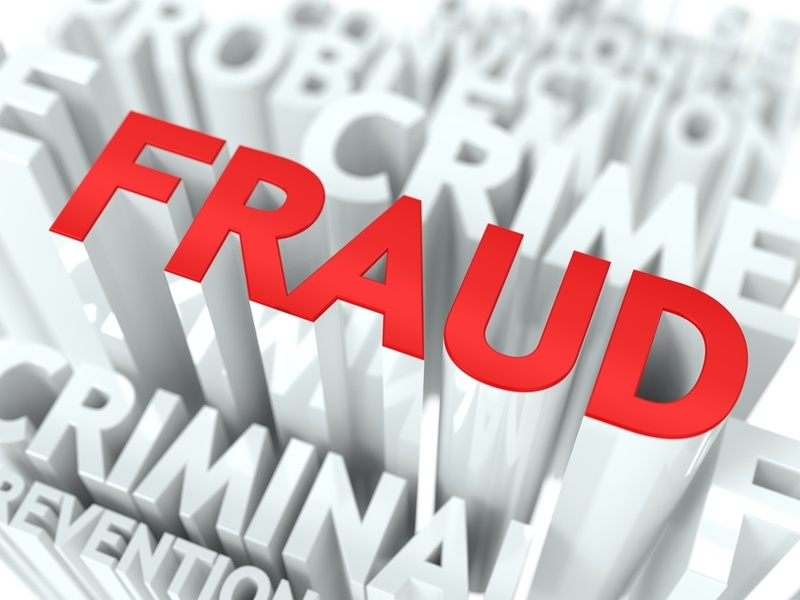 In its 2016 Report to the Nations on Occupational Fraud and Abuse, the Association of Certified Fraud Examiners (ACFE) found that 10.1 percent of fraud cases affected not-for-profit organizations, with an average loss of $100,000 per case. The report serves as a reminder that although private and public companies have higher rates of fraud (37.7 percent and 28.6 percent respectively), not-for-profits should nonetheless have fraud prevention measures in place.